WMMS and the DJ’s from Rovers Morning Glory and the Alan Cox Show are back to celebrate when we set the NEW KILT RUN RECORD with you! 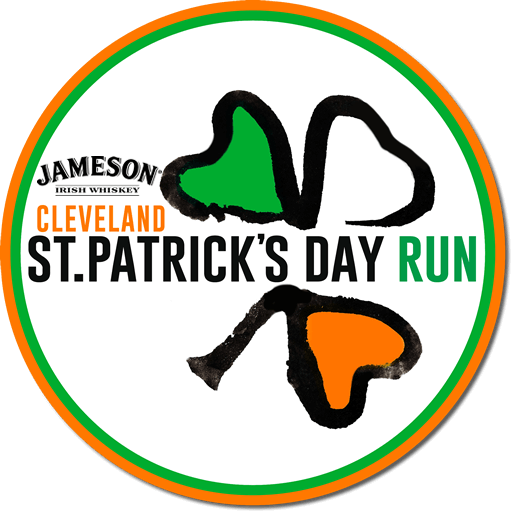 Duji, Dieter, Alan Cox and company will be wearing their kilts and celebrating with you at this year’s Jameson Cleveland St Patrick’s Day Run as we gather on West 6th Street to break the record for the largest Kilt Run ever! This party is going to be a blast so join in now and secure your CUSTOM JAMESON KILT, a long sleeve race shirt, a unique finisher medal, post-race parties at your favorite West 6th Street bars, a FREE shot of Jameson or COORS LIGHT and much more! Celebrate and Break of the World Record with Jameson and Coors Light!